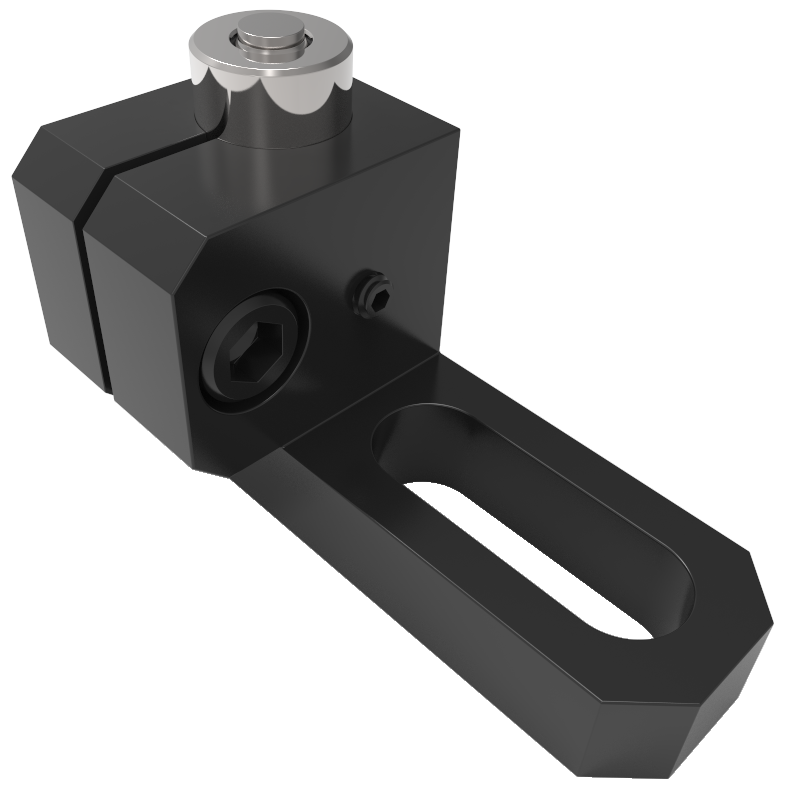 Squeeze Locking Style A | Advanced Machine & Engineering Co.
Built-in ball element versions are ideal for small spaces because of their compact height. Tapped hole versions are ideal for longer support heights. 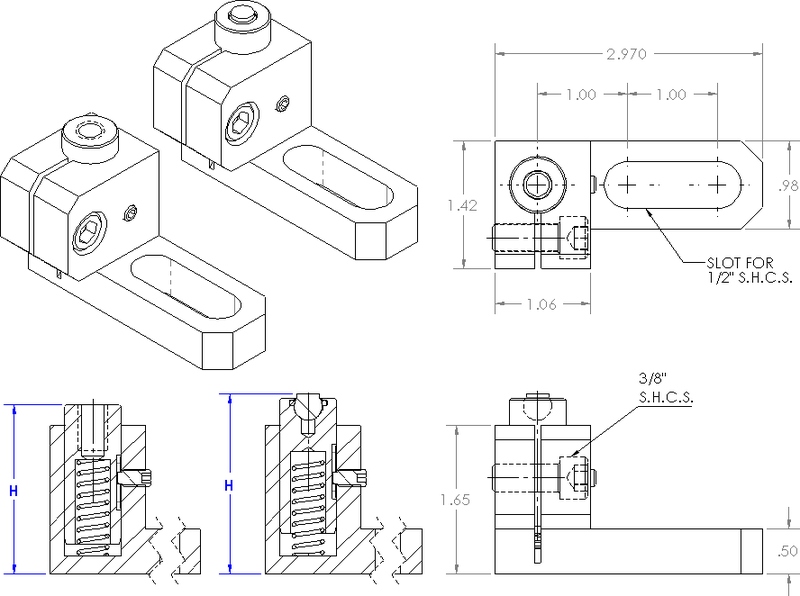 They require a threaded ball element which can adjust for additional height.